You should be a Hokie. The College of Agriculture and Life Sciences finds ways to preserve our natural resources and improve lives and communities worldwide. We dig deeper, seek higher, reach farther than ever before ... not because we can, but because we must. 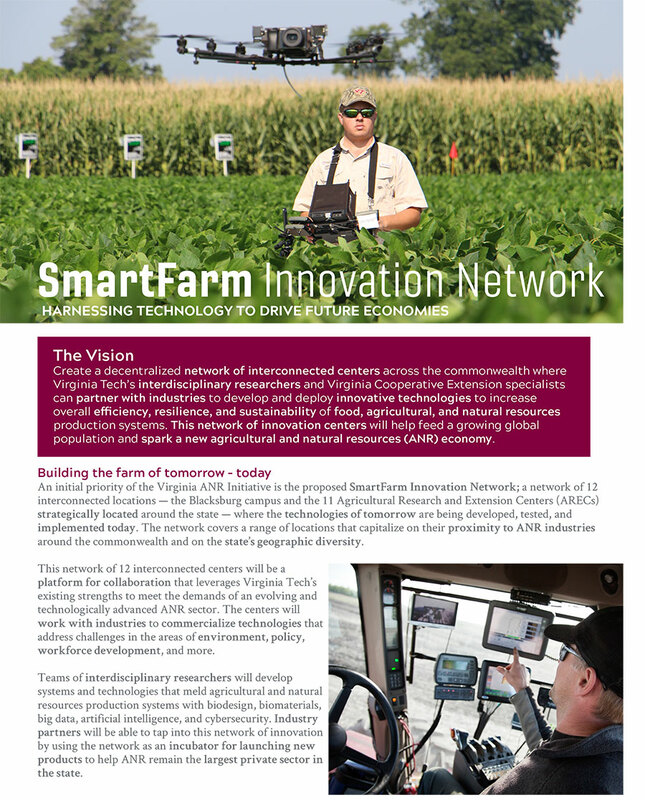 We are the Virginia Tech College of Agriculture and Life Sciences. Long a leader in empowering people around the world to produce sustainable food while increasing productivity, CALS will become an even larger knowledge platform when it presents the Global Agricultural Productivity (GAP) Report® in 2019. The GAP Report is a call to action, urging world leaders to invest in proven strategies to produce food, feed, fiber, and biofuel in a sustainable manner to meet the demands and needs of a growing world. Matthew Hulver, head of the Department of the Human Nutrition, Foods, and Exercise, has been named CALS's assistant dean of health sciences. 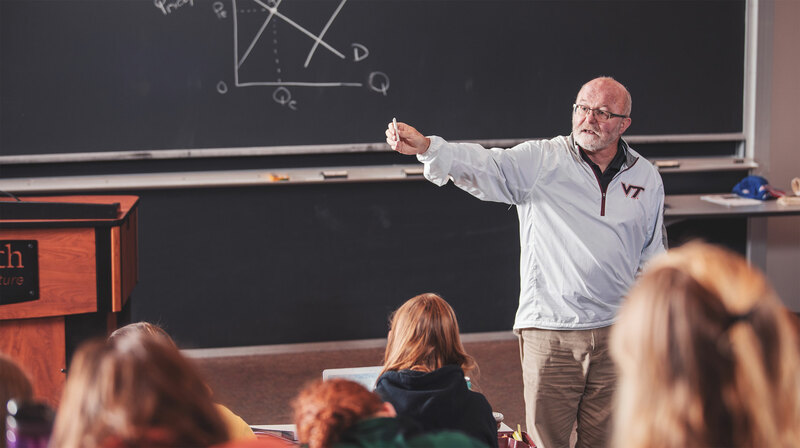 In his new role, Hulver will provide leadership and coordinate efforts that span research, Extension, and teaching to further the college’s reach in the health sciences. Hulver's specific duties will include implementing a health sciences strategic plan for the college and identifying health sciences-related grant opportunities.